Square made good on rumors today as it officially announced the acquisition of food delivery service Caviar. Financial terms of the deal weren't disclosed although the general consensus around the web is that Square paid $90 million in stock. If you aren't familiar, Caviar is a startup that specializes in delivering food to customers from restaurants that don't offer a delivery service. I've used a competing service in my area multiple times and can attest that such a service is extremely convenient if you don't have the time or desire to pick up your meal from an establishment across town. It may seem odd that a payments processing company like Square is interested in the food delivery industry but in this case, it actually seems to make a lot of sense. That's because Square launched a food ordering app called Square Order earlier this year that allows users to order from nearby restaurants, pay for their meal then receive an alert when it is ready for pick-up. 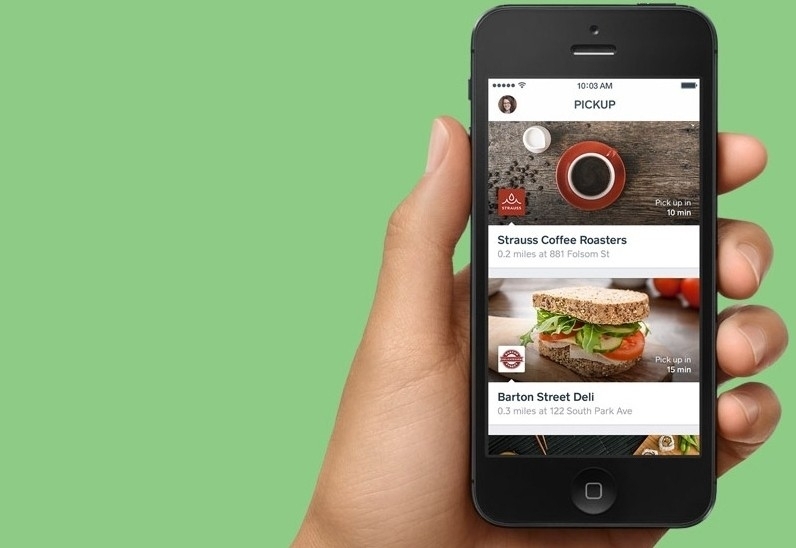 With Caviar, Square can now provide a delivery service on top of its pick-up solution. What's more, they can now offer delivery service to restaurants and other small businesses that already use their payment processing service. Alternately, Square may be able to get some of Caviar's existing clients to switch to them as their payment processor, perhaps by offering a nice discount. And of course it only makes sense for Square to add Caviar's delivery option to its Square Order app.